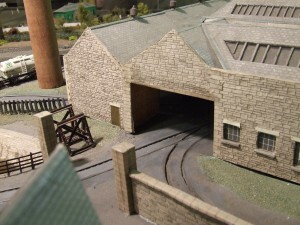 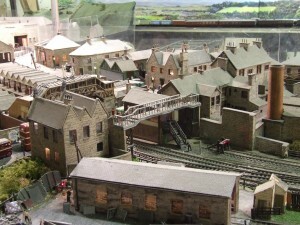 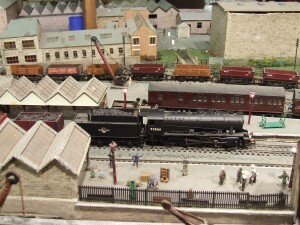 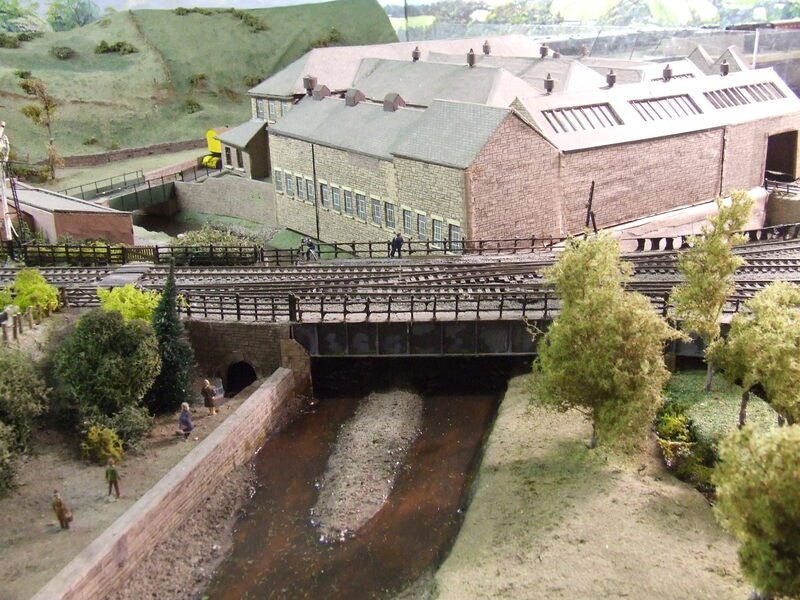 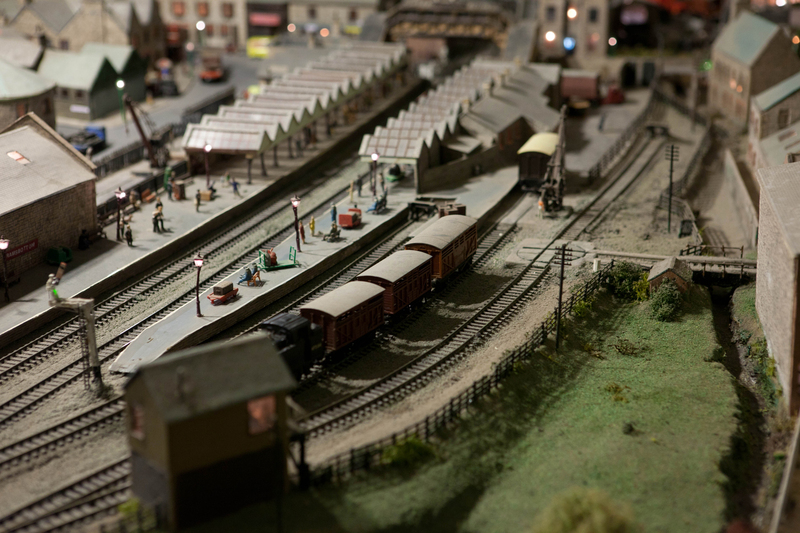 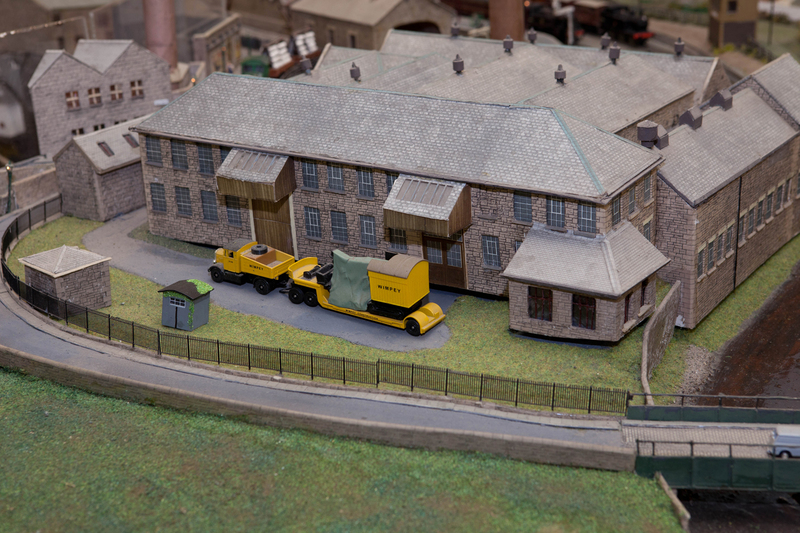 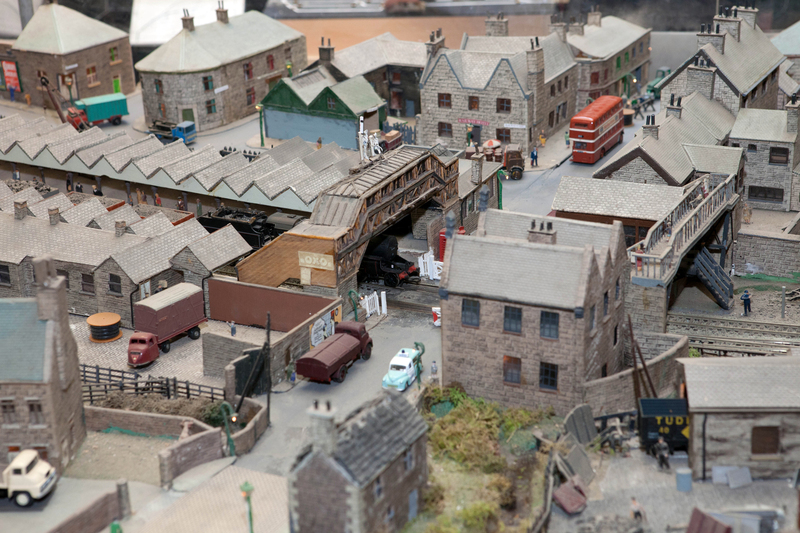 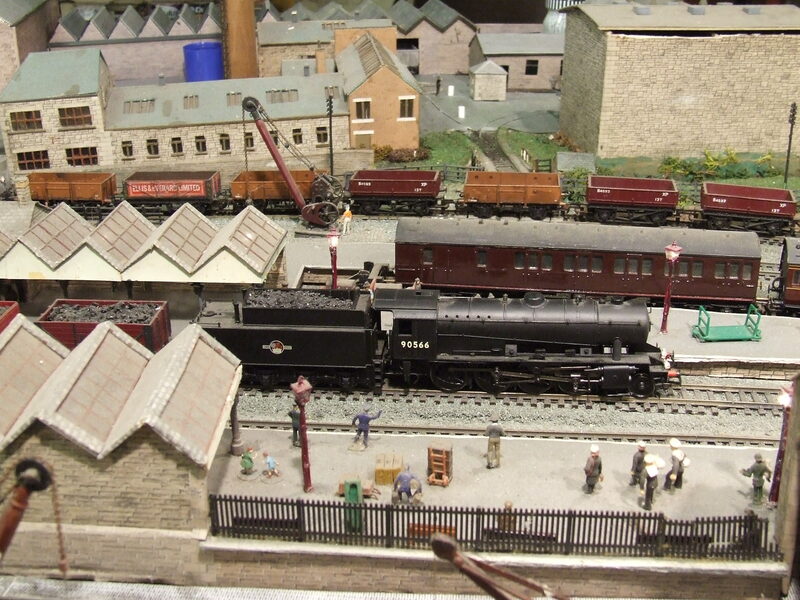 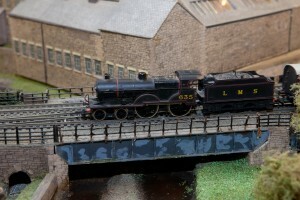 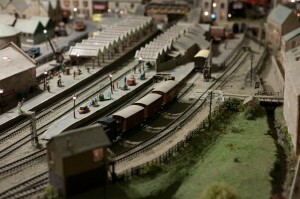 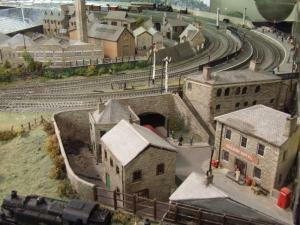 On this page you will see some general photographs of our layout Ramsbottom. You will also reconise some buildings and features of our layout that may still remain to this day, there will even be some that you never knew existed. 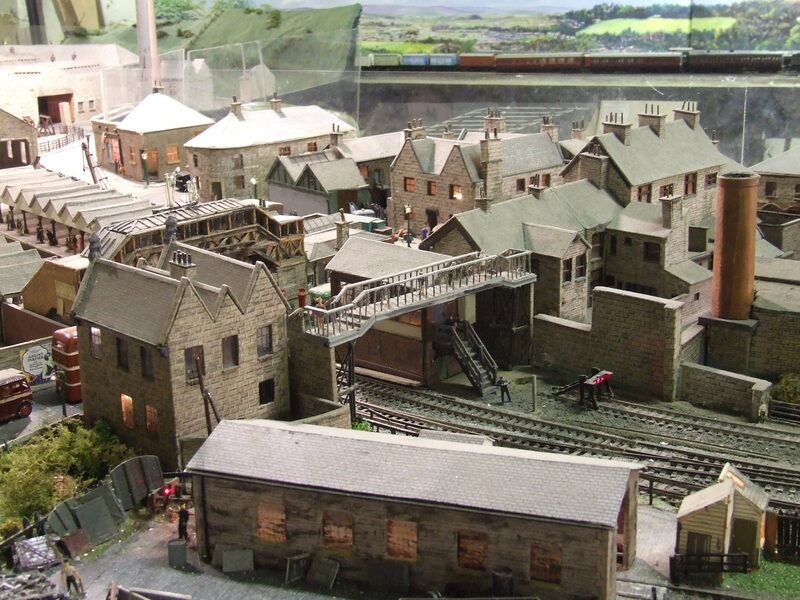 These photographs have been taken over the years when we have had vistors, held open evenings or just generally taken pictures.